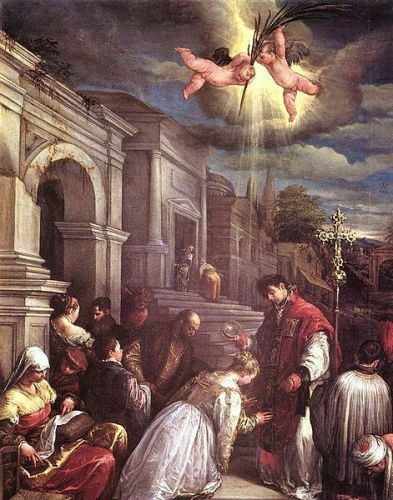 There was a popular story related to Saint Valentine of Rome. Due to his act for performing the forbidden marriage of soldiers, he was jailed. Moreover, the Christians persecuted under the Roman Empire were ministered by him. There was a legend related to Valentine’s imprisonment. The daughter of his jailer cured and healed by Valentine when he was imprisoned. 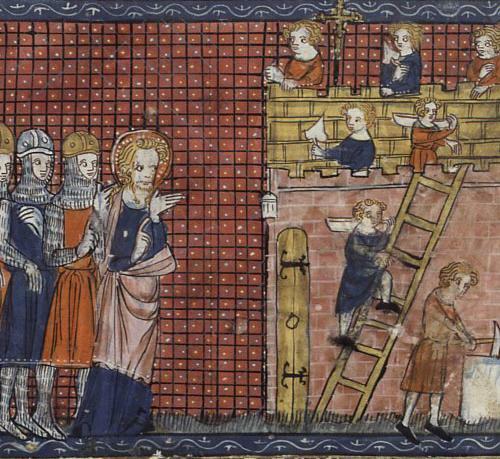 The farewell letter of Valentine to the daughter of his jailer was “Your Valentine” before he was executed. Get Facts about Chinese New Year here. 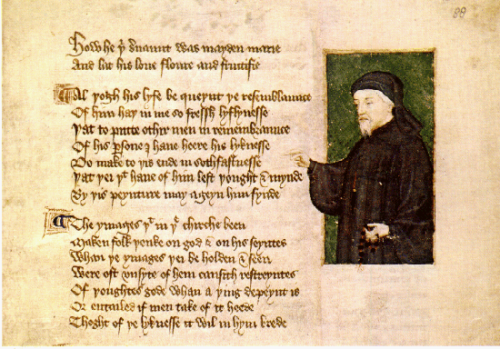 The circle of Geoffrey Chaucer dated back in 14th century involved with the romantic love. At that time, the courtly love became a practice. The Valentines in 18th century had a unique tradition by sending the greeting cards, offering confectionery and sending flowers as love expression. The romantic symbol in Europe is represented by the Keys of Saint Valentine. The winged Cupid, doves and heart-shaped outline are some symbols of Valentine Day. 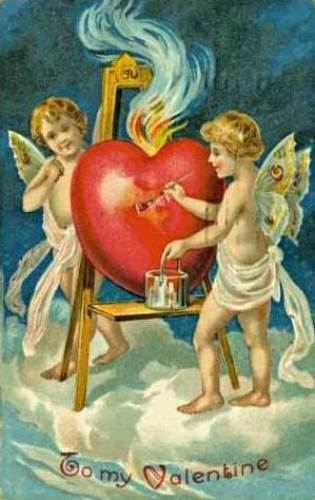 The greeting cards were massively produced since 19th century where they featured the handwritten valentines. Get Facts about Iditarod Race here. 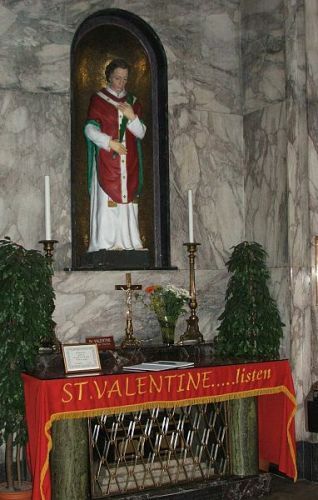 The Lutheran Church and Anglican Communion consider the Saint Valentine’s Day as the official feast day. In United States, there are at least 190 million valentines sent. The number is estimated by the U.S. Greeting Card Association. In 2010, a person averagely spends $108 for a valentine day. In 2013, the average spending was increased to $131. Are you impressed after reading facts about Valentine Day?